The Mercian corporation was once one of the major players in the Japanese wine and whisky industry. It was established in the 1930s and was mostly known for producing quality wines and spirits. During the post-war years it was one of the three bigs, along with Nikka and Suntory — it even had a special art gallery dedicated only to whisky. 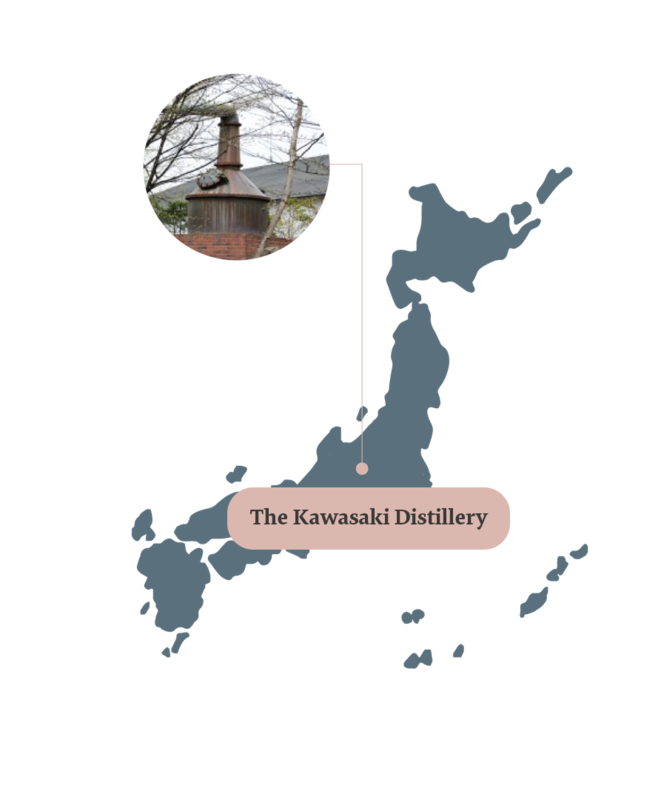 The company owned the Karuizawa distillery, where it made quality malt whiskies, and the Kawasaki distillery, where it made grain whiskies. Kawasaki was set up in 1935 in Kawasaki prefecture on the outskirts of Tokyo. 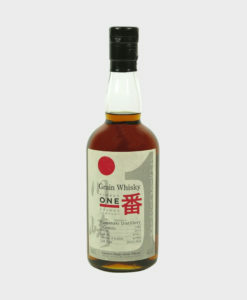 One of the smallest distilleries in Japan, it is not as well-known as its sister distillery Karuizawa. 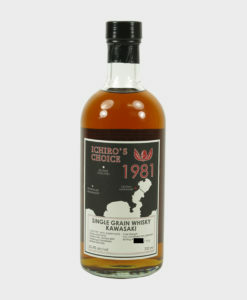 Kawasaki did, however, have a reputation for making excellent grain whisky. 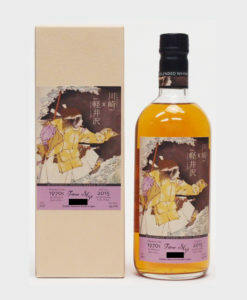 By the late 1990s, the company’s fortunes began to shift and in 2006 Mercian became part of Kirin Holdings, which was not interested in whisky making. 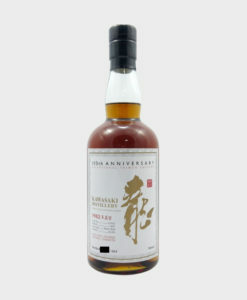 As a consequence, both the Kawasaki and the Karuizawa distilleries were closed down and the remaining stock locked up in a basement. This might have been the end of the story if it were not for Ichiro Akuto, the founder of Venture Whisky and the owner of the Chichibu distillery. 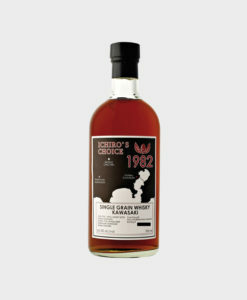 Ichiro bought up much of what was remaining of the Karuizawa and Kawasaki stocks and marketed it under the label Ichiro’s Choice. The labels are colourful and the alcohol strength can exceed 60 percent. 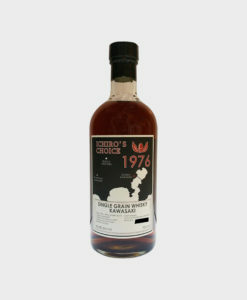 We at dekantā usually have a few bottles in stock of this now rare grain whisky.